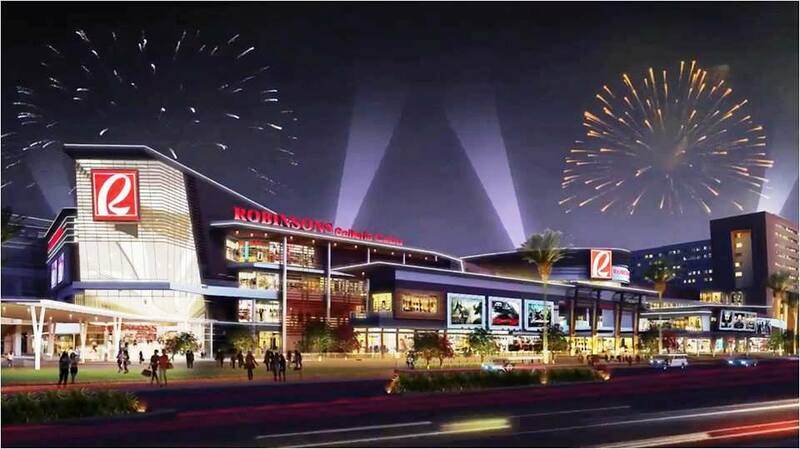 Robinsons will offer you another great shopping experience in Cebu because this 2015, they will open the Robinsons Galleria Cebu. It will be the biggest shopping mall outside Metro Manila. Robinsons management said that they will have a soft opening this coming October 2015 with special and unexpected surprises for their valued shoppers. Robinsons Galleria Cebu is the 38th mall of Robinsons Land Corp. and this project seen to boost Cebu. It has a 5 billion peso budget. This will also offer thousands of jobs for Cebuanos and even people outside Cebu. Robinsons Galleria Cebu will also bolster the tourism in the province. This October, let's all welcome new shopping mall in Cebu, the Robinsons Galleria Cebu.